CHECHESMITHNATION : Chika Ike And Part Of Her Shoesum Struck A Pose! 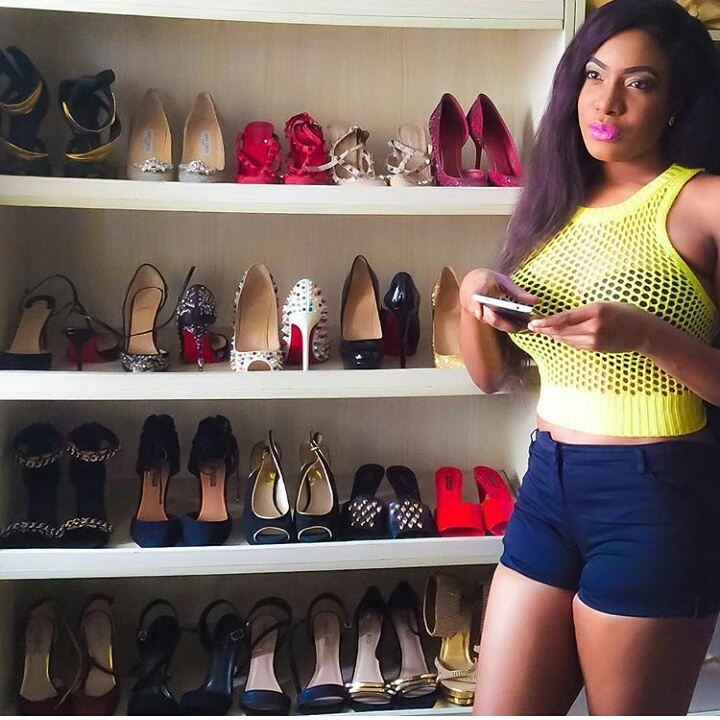 Beautiful Nollywood actress, Chika Ike, struck a pose showing off part of her Shoesum in style. You like?